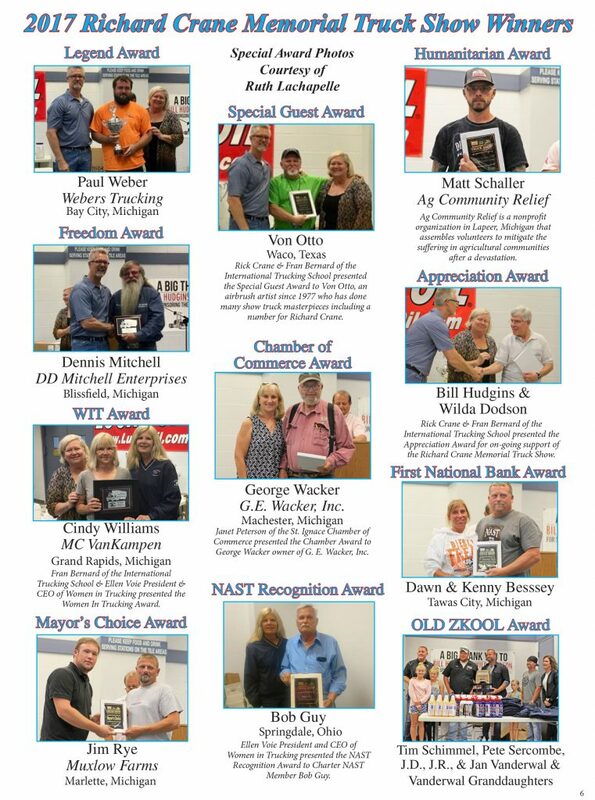 The National Association of Show Trucks (NAST), founded in 1995, is an organization whose goal is to keep fairness and consistency in the judging of over-the-road trucks. 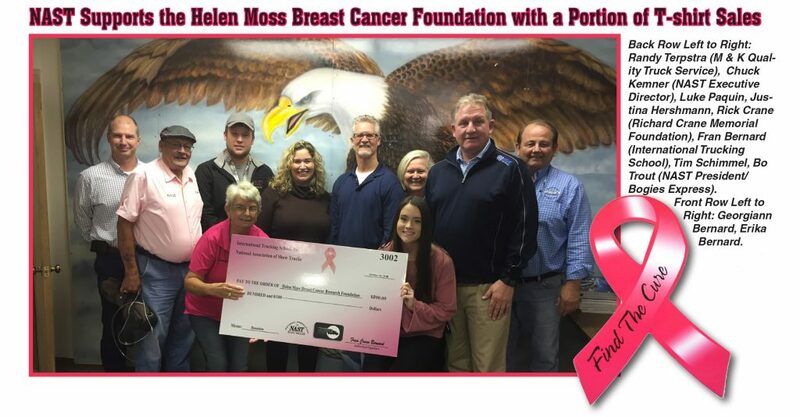 NAST continues to support the Helen Moss Breast Cancer Foundation with a portion of all T-shirt sales. 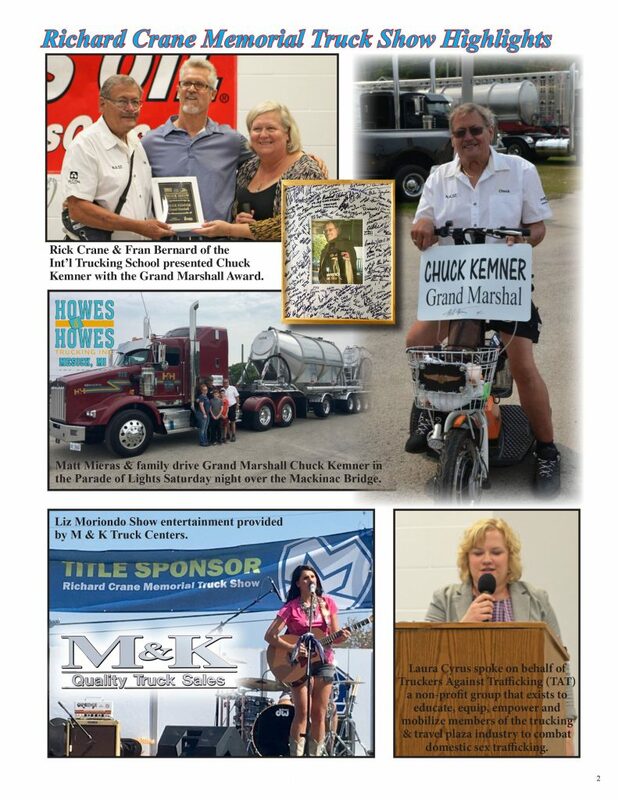 Check out this article from the Truckers Choice Weekly! 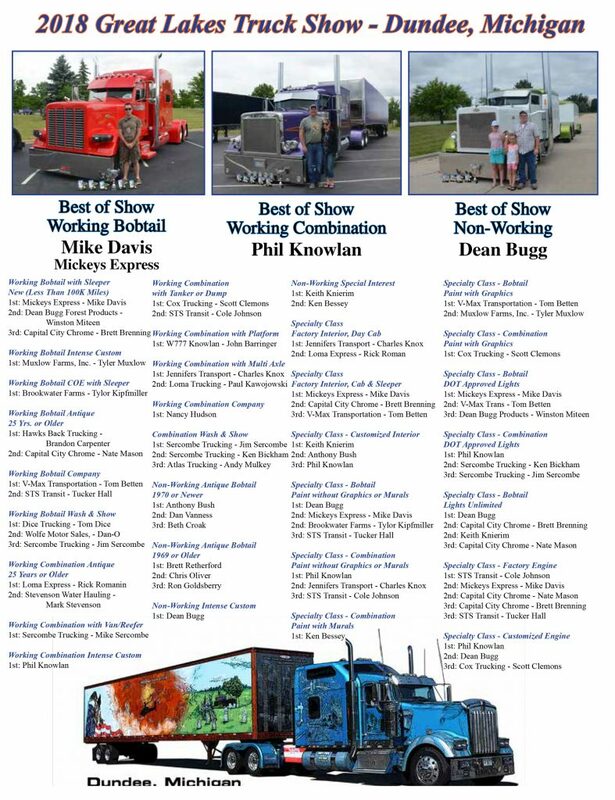 NAST truck shows are held at different locations in the United States for the enjoyment of truck owners and operators as well as truck show enthusiasts. 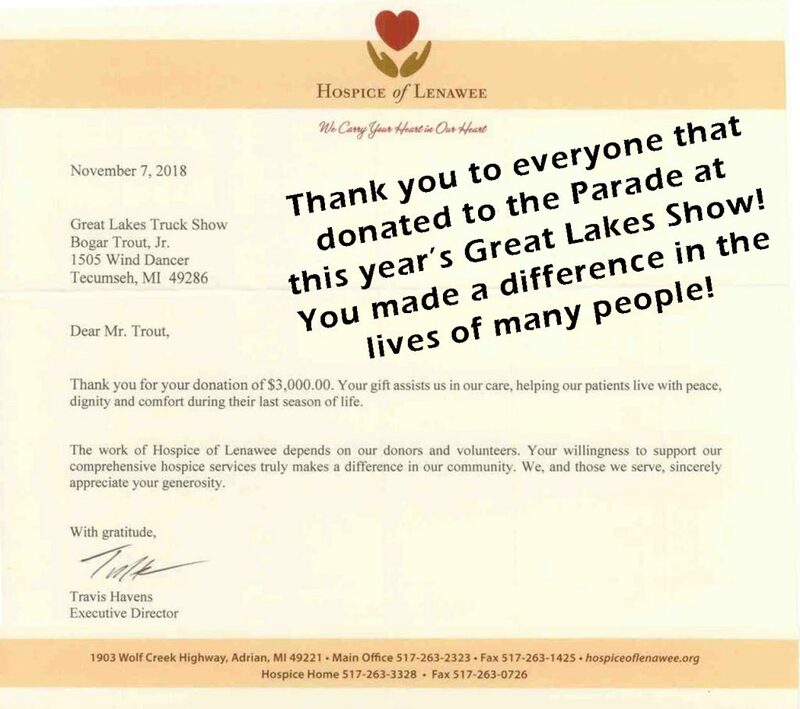 The goal is to foster camaraderie between fellow truck drivers, their families, and to allow the public to get up-close and personal with drivers and their families. 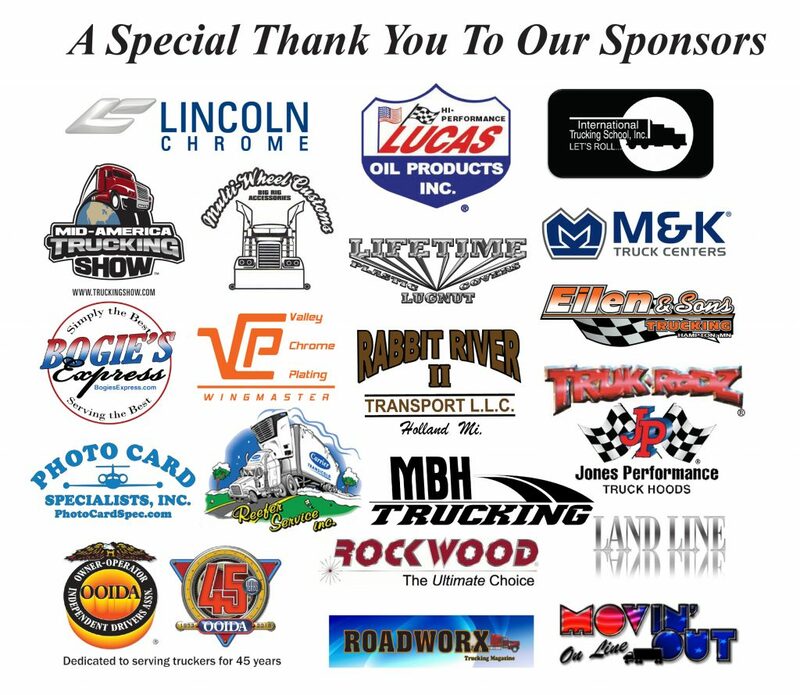 The goal of NAST members who coordinate a NAST sanctioned truck show is to create a positive atmosphere that gives the trucking industry a good representation to fellow truckers as well as the general public who attend the event. 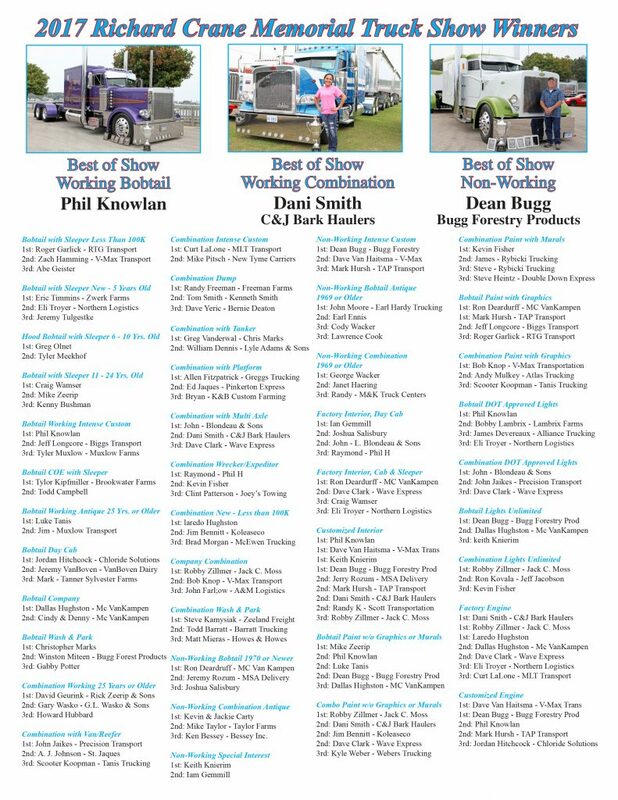 Members in the National Association of Show Trucks, who show their truck at a NAST sponsored event, accumulate points for winning in different categories such as lights, murals, engines, and paint. 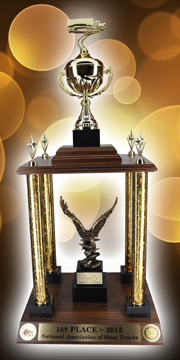 Those with the highest scores from the individual shows are then invited to compete in the “granddaddy” of truck shows . . . 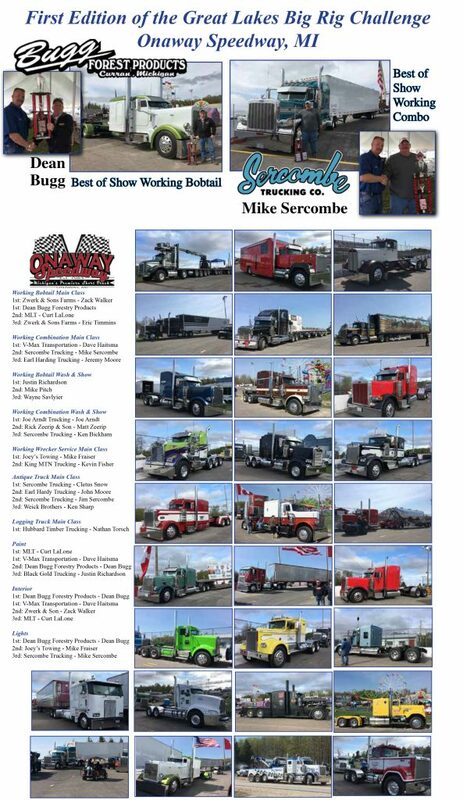 The Mid-America Truck Show in Louisville, Kentucky. 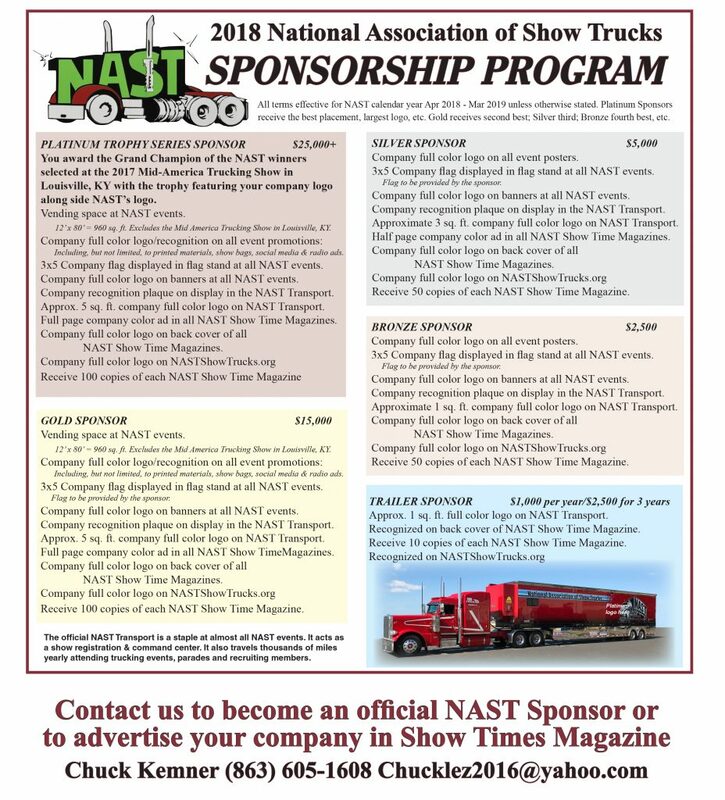 NAST trucks are generally working show trucks that are usually a few years old. 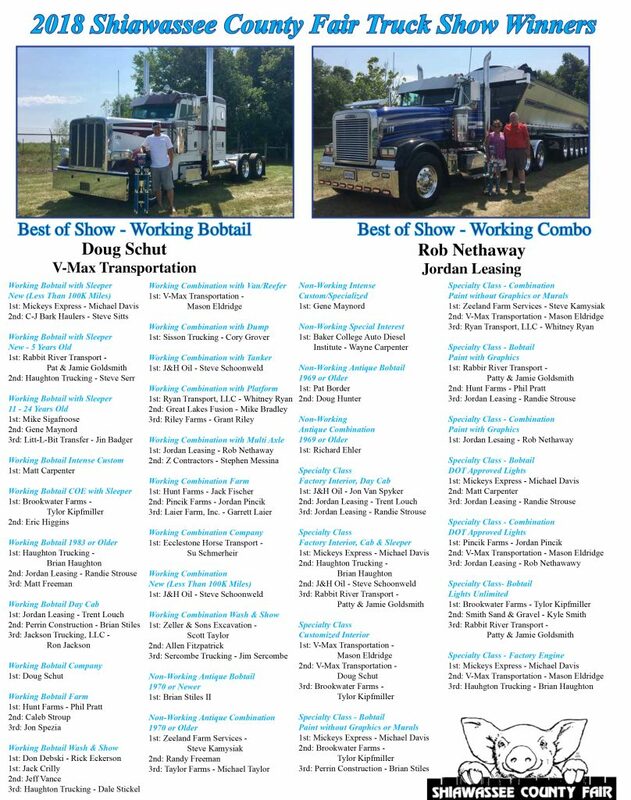 Although NAST trucks may have thousand dollar paint jobs, interiors with solid wood floors and sleepers that rival million dollar homes, the vast majority of NAST members will be picking up a load the day after the show and go back to business as usual. 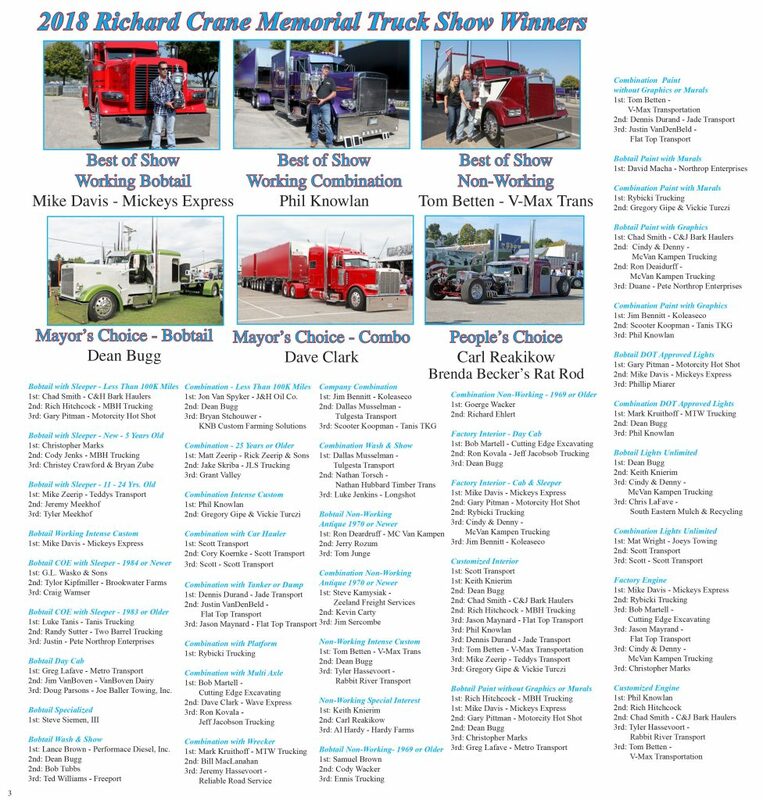 A list of upcoming NAST truck shows can be found by clicking on Schedule.